Congressman Poage, who defended the REA and rural electric cooperatives from the attack about the copper supplies, had a background in farming. 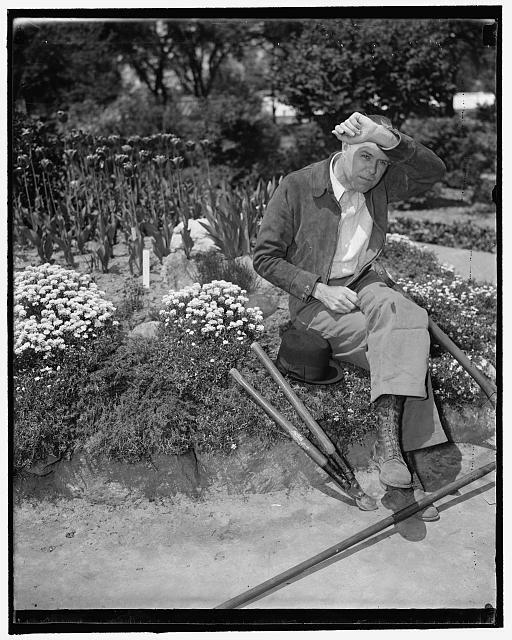 He missed gardening so much that he would volunteer to work in the Botanical Gardens while in Washington. His sympathy for the farmer made him a champion for the cause of rural electrification.